ODEON is delighted to be re-accredited with the Carbon Trust Standard for Carbon in the UK once again. This is based on a 14.8% reduction in its C02 footprint measured against £m turnover from April 2015 to March 2017. The Carbon Trust Standard for Carbon identifies which businesses and organisations are taking real action on climate change by reducing their own carbon emissions. Successful certification against the Carbon Trust Standard requires organisations to demonstrate good all-round carbon management performance in their day to day operations. 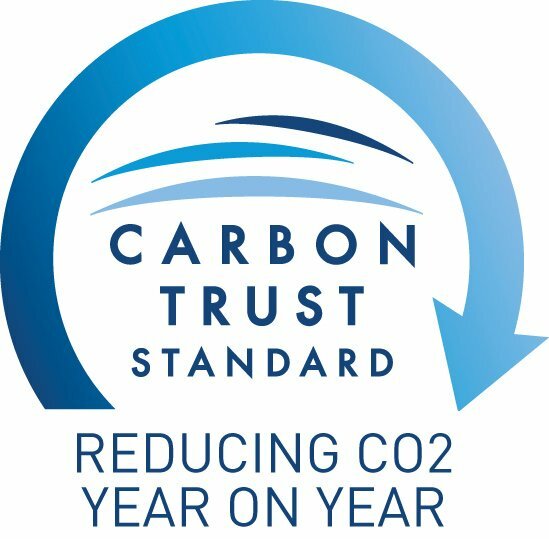 ODEON was first awarded the Carbon Trust Standard in 2010 and has successfully held on to Standard since then. ODEON now proudly holds the Standard until 31 March 2019. Having conducted a range of extensive energy use surveys, including the Energy Saving Opportunity Scheme surveys in 2015 and the Carbon Trust Standard surveys, ODEON has successfully identified a number of ways to reduce energy consumption and its overall carbon footprint, including investing in new equipment from printers to new air conditioning units, investing in LED lighting across the estate and using renewable energy where possible.